I need to get this tattoo before my birthday . Truly thankful for my parents, no way I can put all this together in 2 weeks yall do A LOT for little ol me even my step-mom yall 3 are super great. Can't wait to Slay yall eyes on Friday, it's all worth it. 06 May 15 copy & paste +upvote -downvote Truly thankful for my parents, no way I can put all this together in 2 weeks😩 yall do A LOT for little ol me😊 even my step-mom yall 3 are super great💗. Can't wait to Slay yall eyes on Friday, it's all worth it. Yasssssssss, do you have your key? @Makala_Servey come hangout with me when you get done at the game and I get done driving, please. 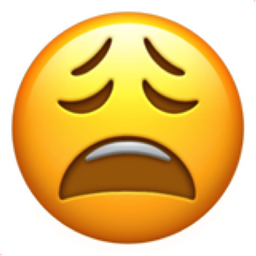 Like Weary Face Popular Emojitweets 1?